The survey is collecting data on numerous non-consumptive uses by the public including diving, kayaking, surfing, birding, and camping. 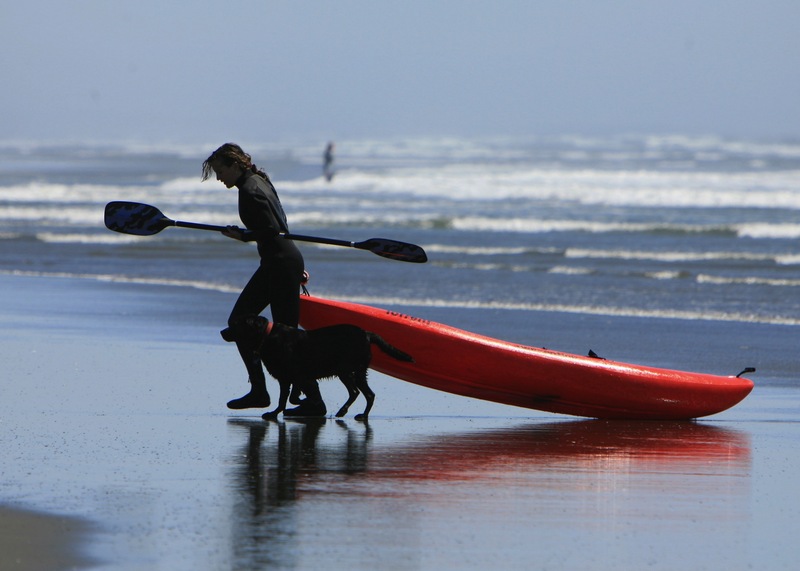 Clamming is also included in the survey as it’s a signature use on Washington beaches. Developed in collaboration with Point 97, the survey allows recreational users to map coastal and ocean areas they have visited in the past 12 months. A similar study by the Surfrider Foundation in Oregon found that four million permanent residents take 27 million individual trips to the coast annually and spend about $2.4 billion on the Oregon coast (//d3583ivmhhw2le.cloudfront.net/images/uploads/publications/OR_rec_study.pdf). The survey, funded by the Washington State Department of Natural Resources and private foundations, is part of a larger coastal planning effort called Marine Spatial Planning (MSP) that will inform policy, decision making, and management of our ocean resources. The survey is one of several other projects supported by the state under MSP, many of which have already gathered data on physical oceanography, marine life, shipping, fishing, ecological resources, and economics. This information has been incorporated into a data viewer that is available to the public at msp.wa.gov.